Earlier this month, on June 3, 2012, we had the privilege of watching the Thames Jubilee Pageant for Queen Elizabeth II. (Thank goodness for BBC America!) As a consequence, we were able to catch at least glimpses of some of our friends and acquaintances who are heralds and were able to attend on Her Majesty “up close and personal” as it were. This shot is of our friend Claire Boudreau, the Chief Herald of Canada, in her new dark blue tabard, standing next to David Sellars, Lord Lyon King of Arms, with (I assume, I can’t make out his face under his bicorn hat) Garter Principal King of Arms, facing toward the camera, with Clarenceux and Norroy and Ulster Kings of Arms with their backs to the camera, while the Queen and Prince Philip walk between them. And in this shot, we have our friends Charles Burnett, Ross Herald Extraordinary, on the far left, and Mark Dennis, Ormond Pursuivant, third from left, with other heralds from the Court of the Lord Lyon (hence the tabards with Scotland in the first and fourth quarters (upper left and lower right) and England in the second quarter (upper right) on their tabards, the opposite of what their counterparts at the College of Arms in London wear. A brief article in The Daily Mail on Monday, June 25, 2012, noted the passing of Count Robin Ian Evelyn Milne Stuart de la Lanne-Mirrlees, Baron of Inchdrewer and Laird of Bernera, at the age of 87 on June 23. He was involved in helping author Ian Fleming research James Bond’s adventures for Fleming’s novel On Her Majesty’s Secret Service. The fictional Sir Hilary Bray bore the title of Sable Basilisk Pursuivant, a play on Mirrlees’s own title of Rouge Dragon Pursuivant. 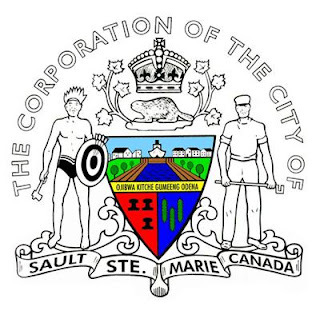 The city of Duncan, British Columbia, after six whole weeks of public input and ideas, has decided to adopt a logo – pardon me, a “bold new brand” – to “complement” the use of its coat of arms. Which arms, I feel it incumbent for me to point out, were designed by former resident Sir Conrad Swan, quondam Garter King of Arms of the College of Heralds in London. According to Councillor Michelle Staples, head of Duncan’s tourism committee, “the brand illustrates — with a touch of artistic motion — city symbols such as the Cowichan River, Native heritage, and city hall's historic spire tower” over Duncan's name. Sigh. 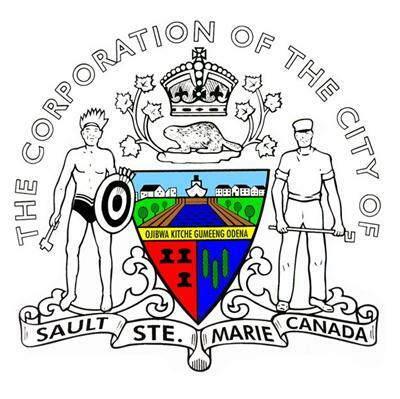 They have a perfectly good coat of arms with which they can "brand" themselves. Why they felt the need to supplement it, with something chosen following only six weeks of public input, is, I'm afraid, a bit beyond me. I guess I must be a stick-in-the-mud reactionary. Or maybe not. 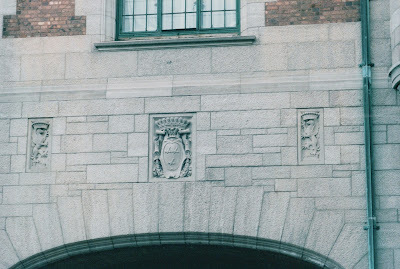 ... You can find heraldry everywhere. And anywhere. Even, it turns out, in a junk yard. In an article in the Lancashire Evening Post of May 17, 2012, Queen Elizabeth II unveiled a coat of arms that had been recovered from a reclamation yard in Preston and then purchased by Ribchester businessman John Wade, who donated it to the town of Accrington. 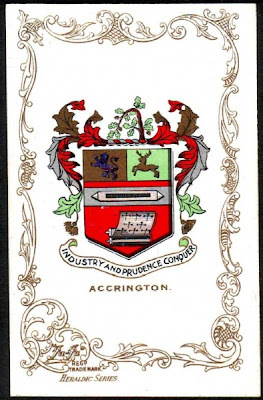 The coat of arms (shown here from an old series of postcards of British town arms) was granted to Accrington on August 26, 1879. The National Library of Ireland, in conjunction with an exhibition, has created and placed on-line an Educational Resource Pack for teachers entitled “Design Your Own Coat of Arms.” Using the Resource Pack, teachers can recap what their students learned in the exhibition and then have them (the students) create their own coat of arms. The Pack is short, only seven pages, but includes a blank motto scroll and blank shield to fill in. It is certainly not comprehensive (I did note that it was only seven pages, didn’t I? ), but could be a fun activity for pre-teenagers who are learning about heraldry for the first time. Oh, dear. As if there aren’t enough others out there already, I recently ran across a press announcement that the website Irish Blessings now has “a new search utility for looking up an Irish coat of arms, making it easier than ever to find a coat of arms to match a specific Irish surname.” Plus, after you’ve found “the” coat of arms for your Irish surname, they’ve got just the stuff bearing that coat of arms that they can sell you! 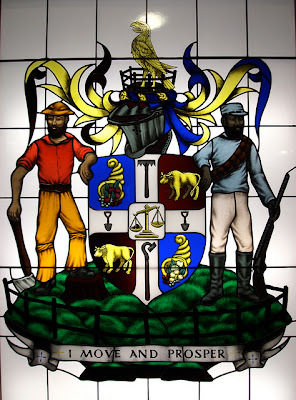 Never mind that there may be more than one, sometimes many more than one, coat of arms borne by individuals with that surname. Never mind that just because you have that same surname, that alone does not give you any legitimate right to bear that particular piece of heraldry. 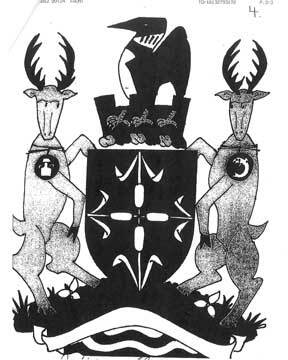 Never mind that they call a coat of arms a “crest” indiscriminately. But I have to draw the line somewhere, and here it is: “Once part of a warrior's defensive armor, the Family Coat of Arms Shield Plaque is now a historical monument for your wall, emblazoned with your Irish family's coat of arms and family name. The walnut stained wood plaque and brass plate with the Irish family crest is confirmed by over a decade of research by heraldry experts.” Really?? “Over a decade of research by heraldry experts”? All the "research" and expertise it takes is to pay about US$2,500 to buy a database of arms that will let you type in a surname and print out a picture of the coat of arms associated (in the database) with that surname. * “An heraldic bucket shop is a heraldry company that will ‘sell’ a coat of arms associated with the customer's surname, regardless of whether the customer can actually claim a relation to the original armiger.” (Wikipedia, cf. “Bucket Shop (heraldry)”). And another: “To some extent, I gather that it is the historic value of the heraldry that make[s] it so special and worth coveting.” Indeed so (in my opinion). 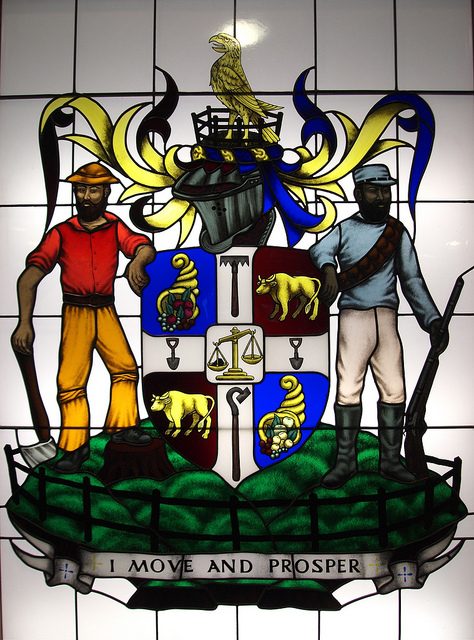 Which coat of arms she notes is appropriate for a largely rural 19th Century community, but does it still work for a 21st Century urban one?